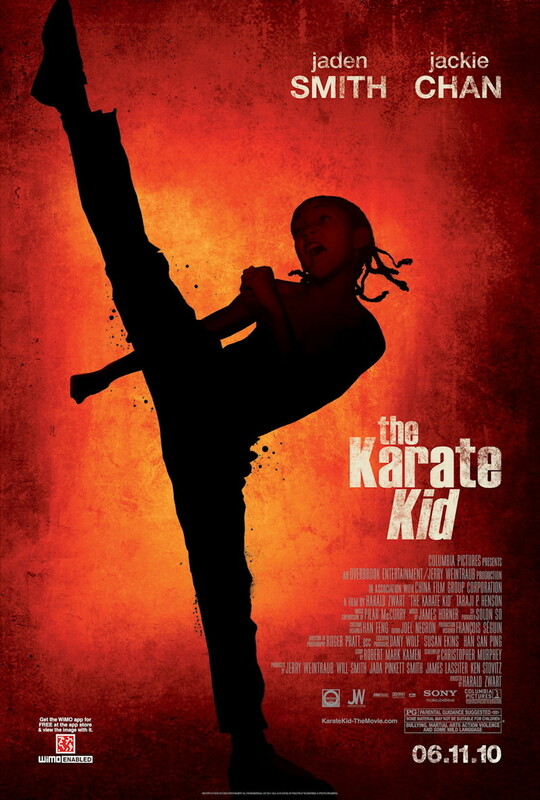 The Karate Kid DVD and Blu-ray release date was set for October 5, 2010. A 12-year-old boy finds himself transplanted from Detroit to Beijing in this action-packed remake. Dre Parker, the mischievous son of single mom Sherry, finds that he is not welcome in Beijing when he talks to the wrong person: a talented violinist named Mei Ying. As enemies form against Dre, he must defend himself through kung fu. With the help of mysterious Mr. Han, Dre slowly learns and understands the art of defense. Dre's enemies have a mentor that focuses on offense and power struggles rather than defensive actions. A major competition is Dre's chance to prove himself and keep his family and friends safe. Using Beijing's rich culture as a backdrop, learn the ways of kung fu with Dre as you follow his inspiring and courageous story.